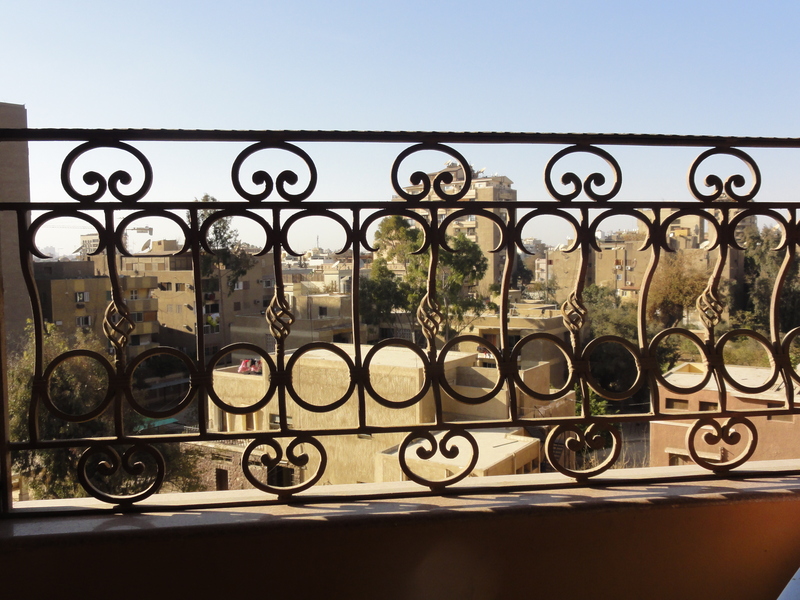 I’m writing to you from my balcony on a beautiful Friday afternoon in Cairo. The sun is shining, the wind is a bit windy, and I’m dancing happily between feeling super content and super excited. A fantastic, grueling morning of touch mixed with the excitement of having your bff arriving in three days will do that to you. So much has been happening so I’ll just get right to it. One of the things I’ve always missed when traveling to a foreign country is orange juice. Not real orange juice, of course, but Tropicana. Here, they only have this sugary product called Cappy, and it’s disgusting. But Miriam’s, a local market catering to expats, will sell you a plastic jug of fresh squeezed oj for 15 LE – that’s a little over $2 US, and it lasts all week. Pulp-free, to boot. I’ve also been pampering myself a bit once I learned that the hair salon down the street will style hair for 45 LE – that’s less than $10 US for wash, blow dry, and style. Not only do they do the job, but they give you a head and neck massage and coffee. Talk about feeling spoiled. Last Friday after touch, Anna and I went to the “fish place” on 233 that Simon showed us a few weeks earlier. Here, you can order fresh fish – and I mean fresh – and they’ll cook it for you right there however you like, throw in a lemon and somenaan-like bread and send it home with you for 10LE. Less than $2US. That’s $10 a week if you feel like having fish for dinner every night and not having to cook it. If you’re craving starch, you can pop out the door and snag a hot, tasty sweet potato cooked by a street vendor for 5LE. Very tasty, and sort of humorous to be buying a sweet potato at half the price of a cooked fish filet. 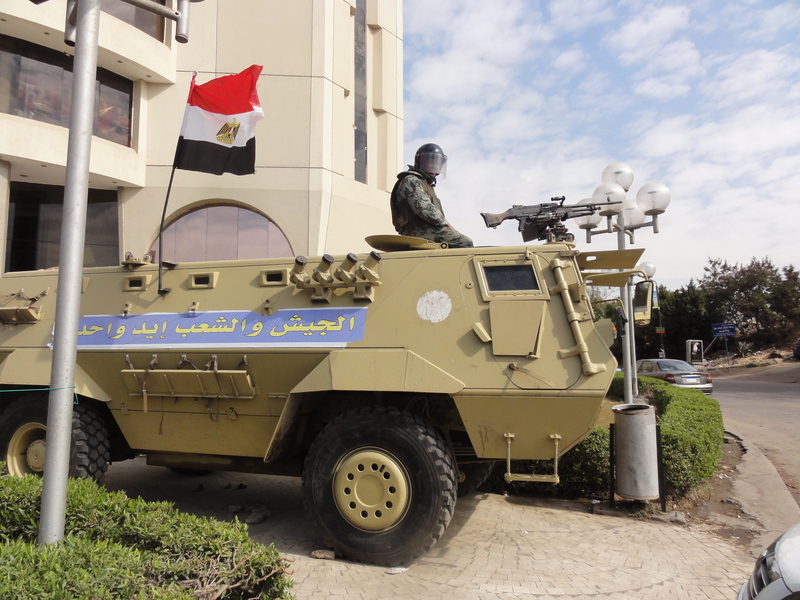 Welcome to Egypt. We won our first touch match this morning. Rugby is truly a team sport, and I am constantly impressed by my team and how well we play together. We were brilliant on defense, and scored all of our tries by communicating and involving everyone on the team. Our school, which is barely into its second year, applied for accreditation this year. If a school meets accreditation standards and receives accreditation, it looks good. As an international school, you want to be accredited. A team of accreditors comes to the school for three days and examines every aspect of it. They conduct interviews with directors, administration, teachers, students, and parents. In addition, they require files upon files of documentation and “artifacts” demonstrating the school’s efficiency and explaining what measures the school has taken to implement its vision and goals. Needless to say, my director, boss, and department head were completely strung out in the weeks leading up to accreditation. I was happy to find that door handles and malfunctioning locks had been replaced, as a few weeks back I found myself locked in a classroom with my students, who explained that they usually put someone through the sliding window and into the hallway to unlock the door from the outside. Yesterday, on the team’s third day, we were all organized in the auditorium after school to see the results of the accreditation process. A school is ranked in seven categories. For each category, it can receive a rating of not evident, emerging, operational, or highly functional. It’s ideal to get all highly functional, although that is rare, we were told. Operational would be excellent as well, but we were all pretty convinced that our school would fall in emerging. After all, we’ve only been around for a year and a half. After rating the school, the accreditors will give a recommendation: fully accredited means the school receives a five-year accreditation, meaning the team won’t return for five years. Accredited with warning means we get a year or two, and the accreditors will stop by in between to make sure their recommendations are being followed. It was to my utter surprise that we were given operational in all seven categories and a five-year accreditation. People were sobbing, shouting, and embracing each other. I don’t mean to say I have little faith in my school, but some of our policies and procedures need serious help, but who am I to judge? I’m comparing a school of barely two years to schools that have been around since my parents and uncles attended them. I congratulated everyone with an appropriate mabrook. My department head, a very energetic and outspoken woman, seized me and planted many kisses on my face. If you know me, you know I hate being kissed or having anything near my face, so it was very uncomfortable, but I expect nothing less from her. Downstairs, staff members whooped and howled with joy. Personally, I think a day off is in order. Come on now. Speaking of days off, Shar is coming on Monday, inshallah. I don’t want to get my hopes up. I’ll be excited once I see her at the airport. But I can’t help but feel a little stoked. 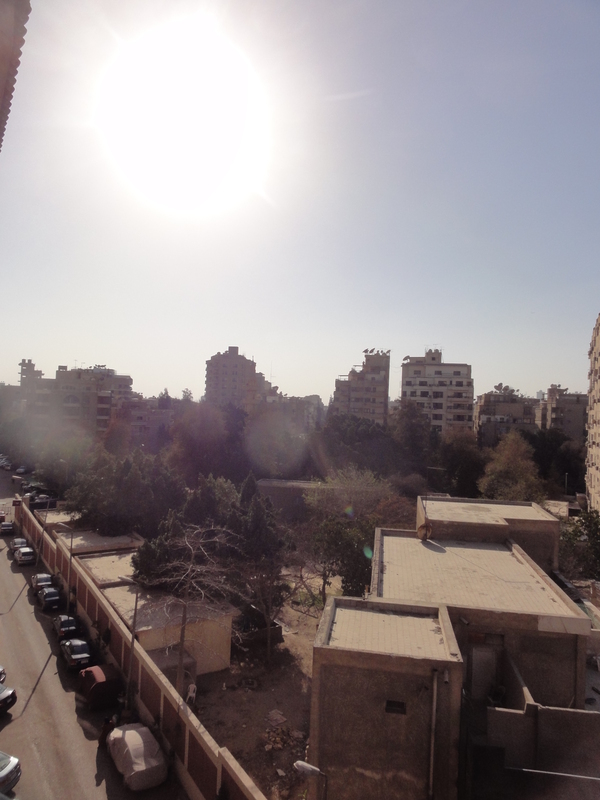 I am beyond happy here in Cairo and I have an incredible life here filled with amazing people. I want to share it with everyone, and to know that my friends here can finally meet my bff is just phenomenal. In other wonderful news, I got two “articles” published in the BCA Magazine, a magazine distributed among expats free of charge. I won’t be paid a dime, but that doesn’t matter; I can now add the stories to my clips. I knew it was happening, but I hadn’t seen the magazine out at the BCA. Last Friday, I dragged myself out of bed after a rough night to catch the rugby bus and I saw the magazine on the kitchen table with a congratulatory note from my housemates. They published my Mother’s Day article (Egyptian Mother’s Day is March 21) and a double truck of Irish recipes I sent in. My editor took some pictures from this blog, along with excerpts from my garbage city entry. To say I’m pleased would be an understatement. Me: The cookies were baked in the oven. Me: Very good. Who can change it to active voice? Student: The chef baked the cookies. Me: Excellent. You have to add a subject, because an oven can’t bake cookies on its own. Student: Actually, Miss, in Beauty and the Beast, it can. So here I am, at a well-earned weekend. I spent last night at the BCA with Nelson shooting darts and playing pool, and then enjoyed a wonderful game of touch this morning before heading over to Cafe Greco on Road 9 with Mo for two hours of coffee and excellent conversation. Here’s to a fun, enjoyable night out tonight!